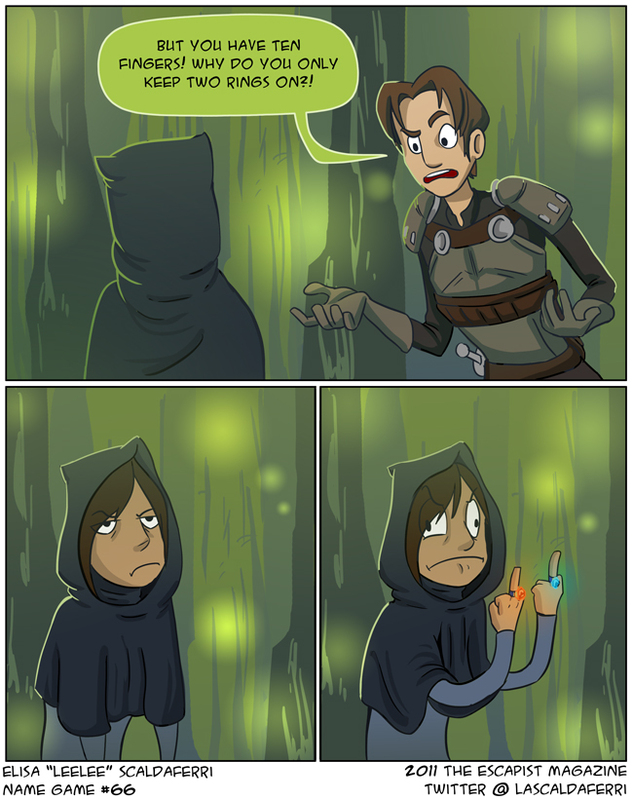 Another issue poped up in Dark Souls... you can only equip 2 rings at a time. This always confused me in RPGs. This either means that your powers are drawn from flipping some gang signs at enemies or characters only have 2 fingers. I wanted to do an Uncharted 3 comic. Couldn't think of anything though. I enjoyed it. I think it was improved overall except for all the holes in the story and the not as interesting enemies. Also, Drake's hipster scarf was kind of ridiculous, but slightly more legitimate, I guess, given he was in the proper location to wear one. WELP, I guess no one is perfect... except for Nathan-Mc-DreamyFace-Drake, of course.